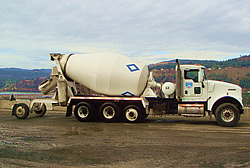 Hood River Sand, Gravel & Ready Mix, Inc. has been providing ready-mix concrete and aggregate products to the Columbia Gorge region for over 75 years. 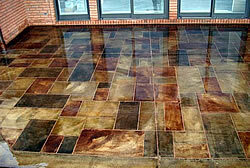 The company has 5 computerized concrete batch plants, a fleet of modern mixer and gravel trucks, experienced professionals operating equipment and the ability to service a broad geographic area from fixed base or portable facilities. 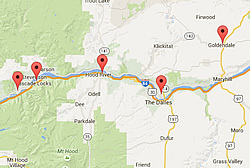 Spanning two states, we have locations throughout the Mid-Columbia Gorge - Cascade Locks, Hood River, Dallesport, Goldendale, and North Bonneville.